All children 6 months of age and older should have a flu shot, the American Academy of Pediatrics (AAP) says. 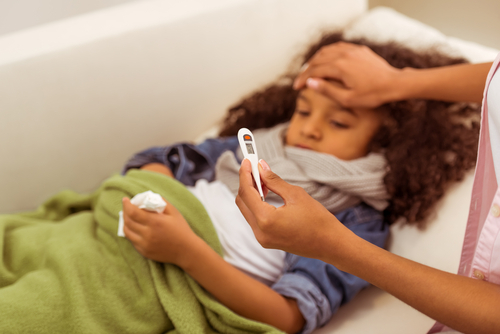 A flu shot significantly reduces a child’s risk of severe illness and flu-related death, according to the policy statement published online Sept. 3 in the journal Pediatrics. For example, the nasal spray would be appropriate if a child refuses an injection or if a doctor’s office runs out of flu shots. The number of doses of flu vaccine depends on a child’s age and vaccine history. Children between 6 months and 8 years of age require two doses the first time they are vaccinated against flu. Children 9 years of age and older require only one dose, regardless of their vaccination history, the AAP said.